(CNN) - Mitt Romney hit his party's "magic number" on Tuesday, unofficially clinching the Republican presidential nomination in a race he entered as the frontrunner and has had to himself for weeks. 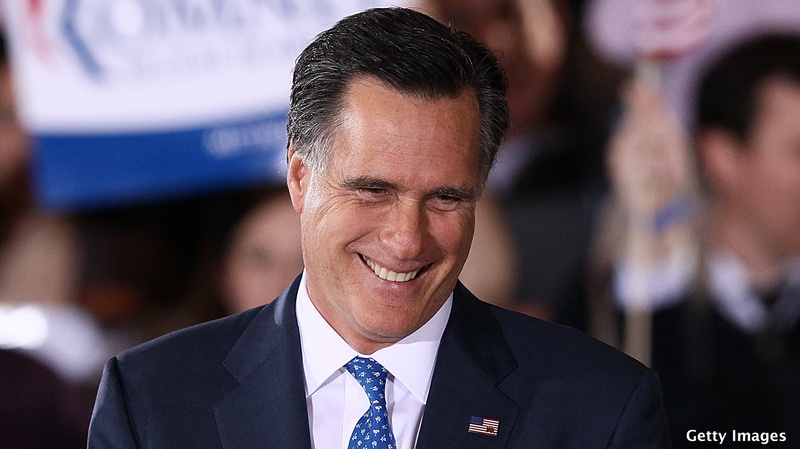 Romney led the pack when he announced his second run for the White House last June, and he has watched his rivals for the nomination slowly trickle out as their own wins looked increasingly unlikely. It took him long enough to get there with many rivals dropping out. Let us see if the delegates really support him since Ron Paul has been getting libertarian minded people to be delegates. Mitt Romney is the least qualified presidential candidate in history, next to George Bush Jr., whose policies only mirror each other. Is that the same as "magic underwear"? Is this such a big deal? He is the last man standing and it took him how long to get the numbers? Let him hit the magic number, but the big test is lying ahead in Tampa. If I was Romney I will not take the magic number as a big success! Wait, I thought Ron Paul was taking all the delegates.